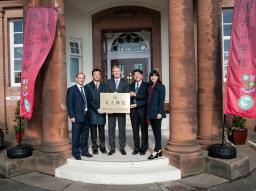 The Swire Chinese Language Centre at Jordanhill School opened in August 2016. 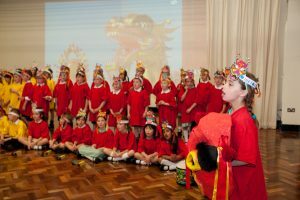 It is led by Ms Yuwen Fortune, Principal Teacher of Mandarin who also coordinates the work of our Confucius Classroom. 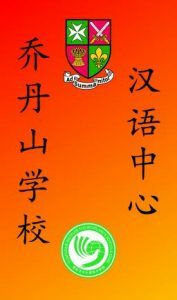 The Centre teaches Mandarin to all pupils in Jordanhill from P5 to S1 and as an option in S2. From 2018-19 National Qualifications are offered from S3 onwards. Taster experiences are offered to S5-S6 and to staff. Developing an understanding of Chinese culture is another key feature of the Centre’s work. 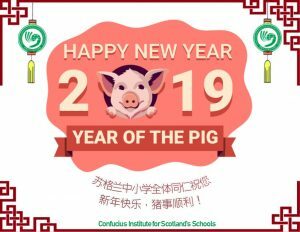 A wide variety of activities and events take place with much of this supported by the Confucius Institute for Scotland’s Schools (CISS).